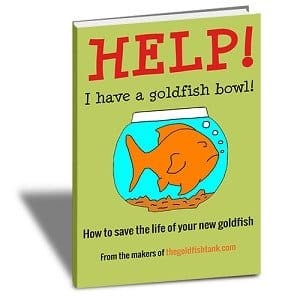 Providing sheltered hiding places for your goldfish can be achieved through the use of plants in an goldfish aquarium. The question is, real or fake? Which one has the most advantages? 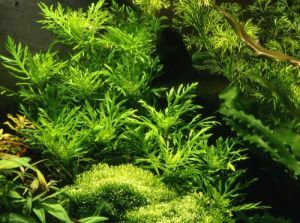 In this post, we are going to look at what you should consider when deciding between using live or plastic plants for your tank. 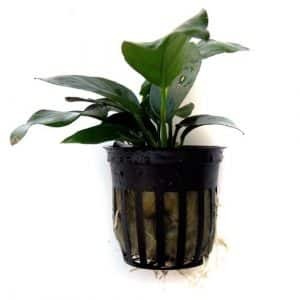 [Read more…] about Live versus plastic plants: which are better? 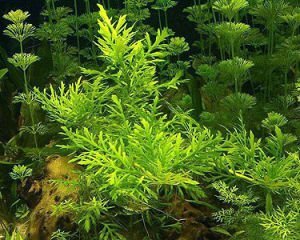 Hornwort (Ceratophyllum demursum) is a floating plant that does not put down roots, although it can be anchored down into the substrate of the tank with weights. 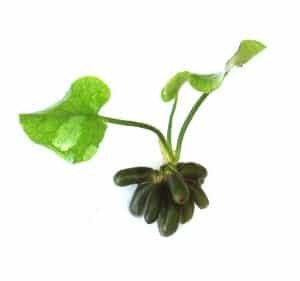 Not to be confused with the Hornwort that grows on land, the water variety grows widely across the world in temperate regions including North America and the UK. 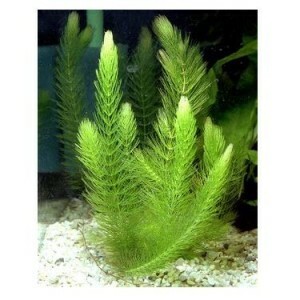 Hornwort grows in long strands of up to two feet long, and has very dark green leaves that look like fronds along the length of the plant. Anubias barteri is a flowering plant that hails from the west of Africa. 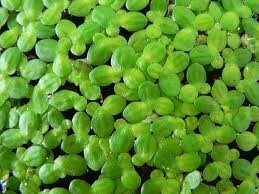 In the wild, it can be found growing in streams, rivers and marshes. 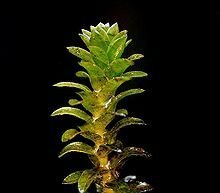 Water Wisteria (Hygrophila difformis) is not related to the land-based plant of the same name, and is found in its natural habit in the marshlands of the Indian subcontinent. 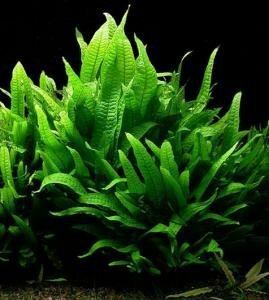 Amazon Sword, Sword Plant or “Echinodorus bleheri” is a hardy plant that originated in the Amazon basin, and was first used as an indoor aquarium plant in Brazil in the early 20th century. 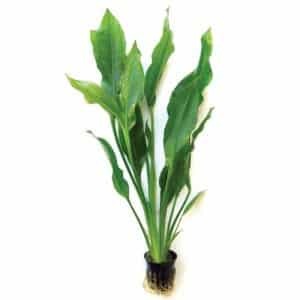 The Amazon Sword is one of the most popular plants among aquarium keepers of all types, as it will thrive in both tropical set ups and coldwater goldfish tanks. 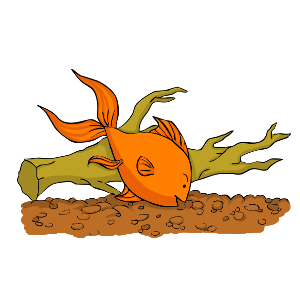 However, the Amazon Sword does not do well in very cold temperatures, so is not suitable for ponds.